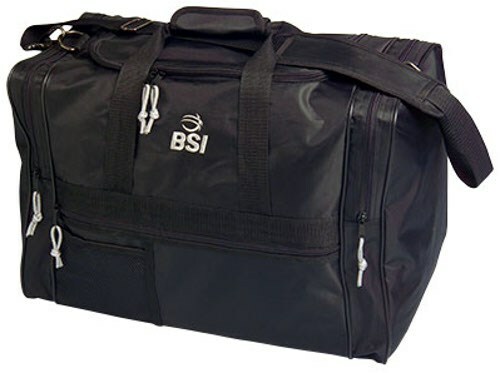 If you have a strong shoulder and 2 bowling balls then you should get the BSI Pro Double Tote bowling bag. This bag has all the space you need for an outing to the lanes. does this hold two 10 pin balls plus shoes? This will only store one bowling ball and a pair of shoes. Due to the time it takes to produce the BSI Pro Double Tote Black ball it will ship in immediately. We cannot ship this ball outside the United States.